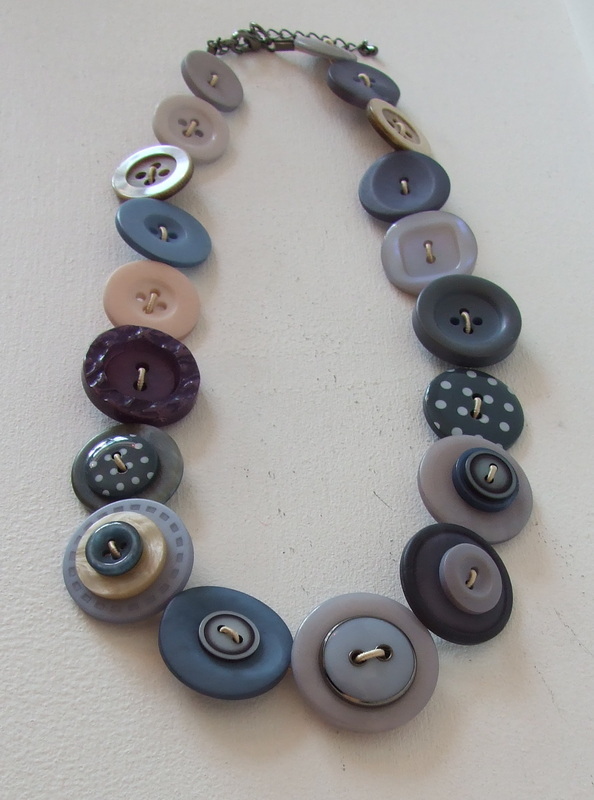 Dee Barnes is a ceramicist and jewellery maker. 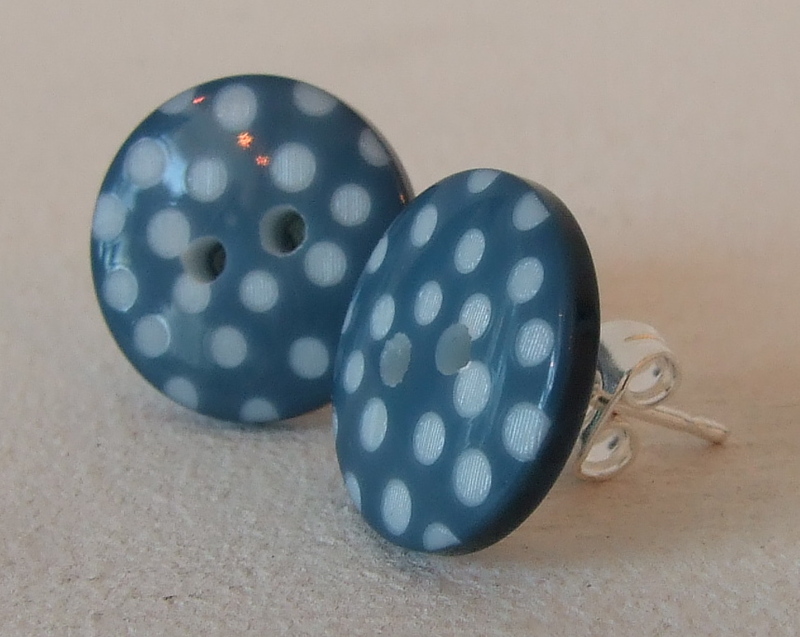 Her fun button and acrylic bead jewellery is amongst the most popular jewellery here. Call in to see us and to buy from the full range. Prices are between £5 - £30.